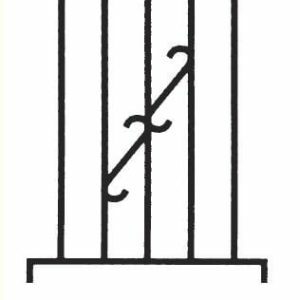 Given the diversity of our customers’ tastes, requirements, budgets and preferences, we at Vincent Security have expanded our range of products over our 45 years of operation to account for this multiplicity. 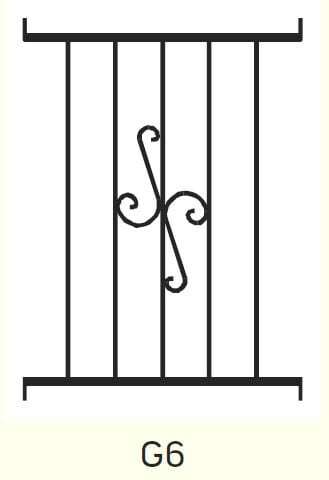 Amongst our most popular of security products, is our variety of steel security grilles. 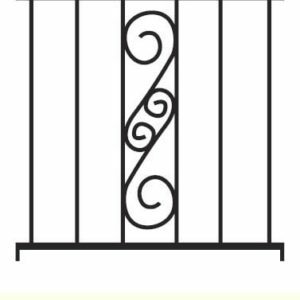 Often misspelt as ‘grills,’ these security barriers will offer you the pinnacle of home protection with style and functionality. 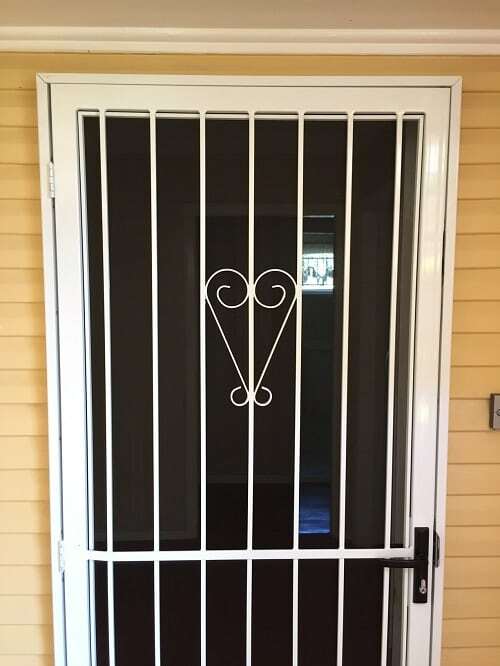 Developed by our Vincent Security specialists, these grilles are a part of our extensive VS (Very Strong) range of security barriers and are the best steel security grilles in Brisbane. 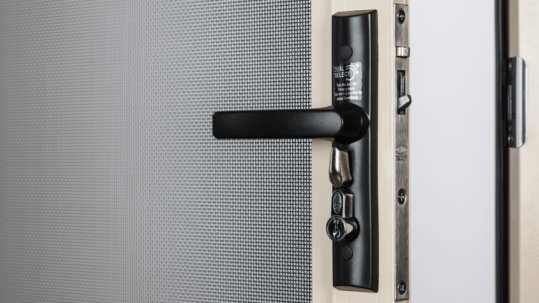 All of our Very Strong products here at Vincent Security were developed for one primary reason: security. 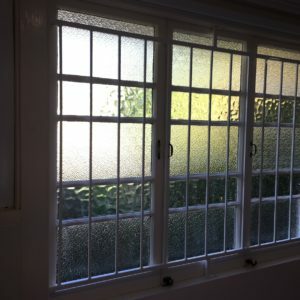 We understand that our customers want the highest level of security for their home and we endeavour to offer them the utmost degree of protection possible – it is after all, our business and we take it very seriously. 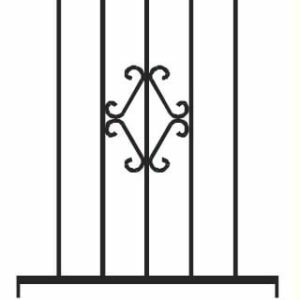 Manufactured in our own facilities, our Very Strong steel grilles are the product of over 40 years industry experience and combine a number of important features to create the optimum security solution for you. 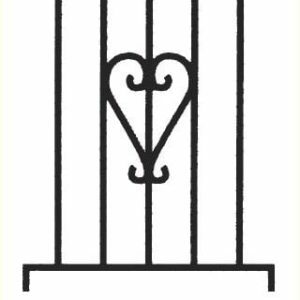 Working with steel and steel products offers several very distinct advantages to consumers. Arguably one of the most significant of these is design appeal. 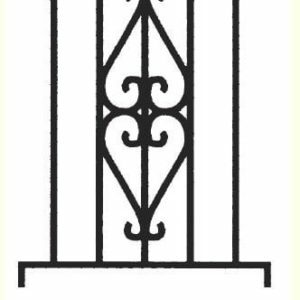 The properties of steel are such that it is quite malleable and we possess state of the art equipment in our manufacturing facilities with which to shape our steel grilles into intricate and visually pleasing designs. 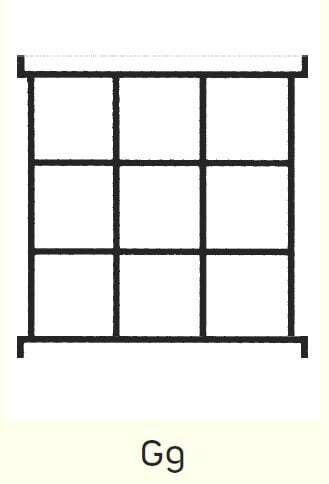 The circumstances in which application of these designs is suitable are endless. 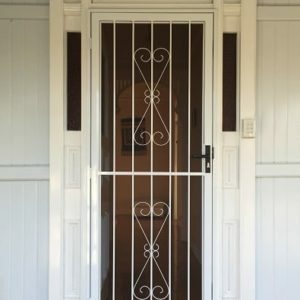 The classical appearance of steel security grilles ensures that they will be of great utility to the ambience of your home and they can enhance a number of design aspects – it’s simply a matter of choosing the right one for you. 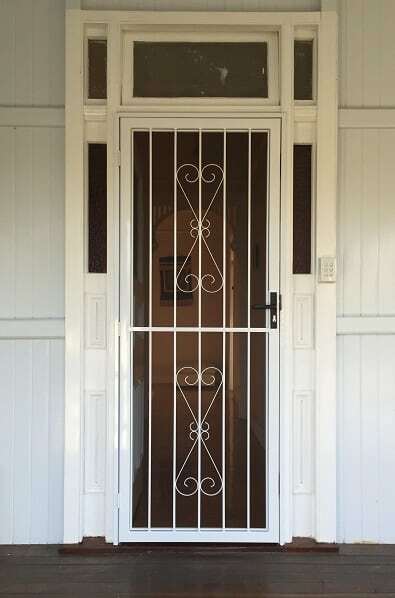 Our VS steel grilles are not limited to homes of a classical design – our intricately shaped and decoratively adorned grilles can be installed in some of Brisbane’s most contemporary homes to great effect. 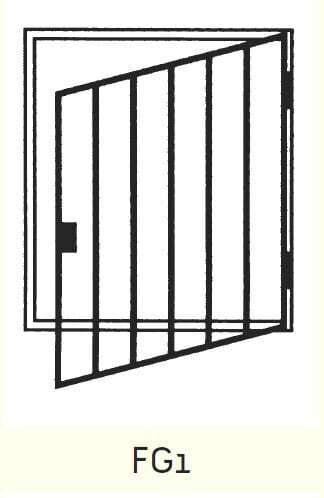 Simply make an enquiry today and our professional staff at Vincent Security can explain the extensity of your available options. 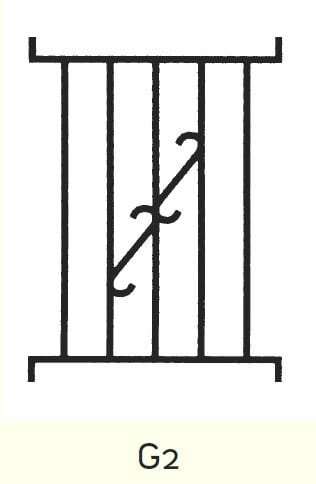 It goes without saying that the primary function of one of our steel security grilles is exactly that – security. 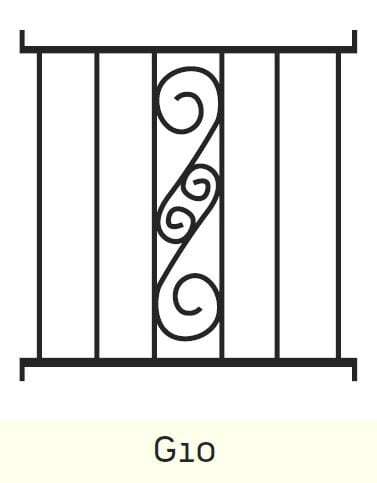 Here at Vincent Security we understand the importance of aesthetic, but we ensure that in creating our well-designed grilles, we do not compromise the quality and security of our product. 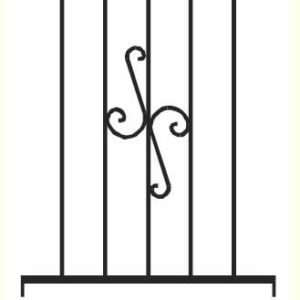 Constructed from extremely durable, robust and heavy-duty steel, our range of VS grilles are manufactured in accordance with Vincent Security’s self-imposed principles of quality. 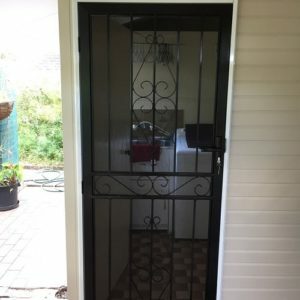 Only the finest components are incorporated into our security doors and this includes high-quality steel, locks, hinges and all associated fittings. 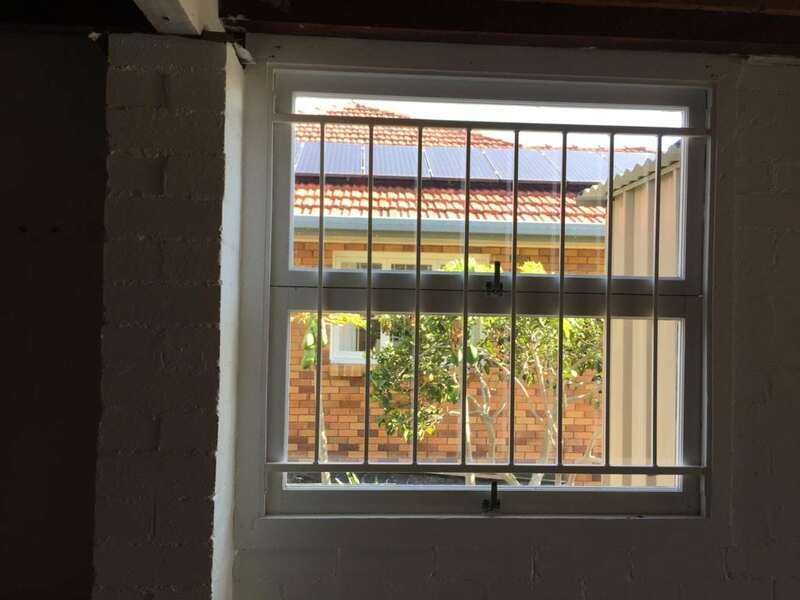 This is carried through in our installation and we ensure that all of our specialist installation team members are trained to the highest possible standard. Not only do we train them in the initial stages of their duties, but also throughout the duration of their service. 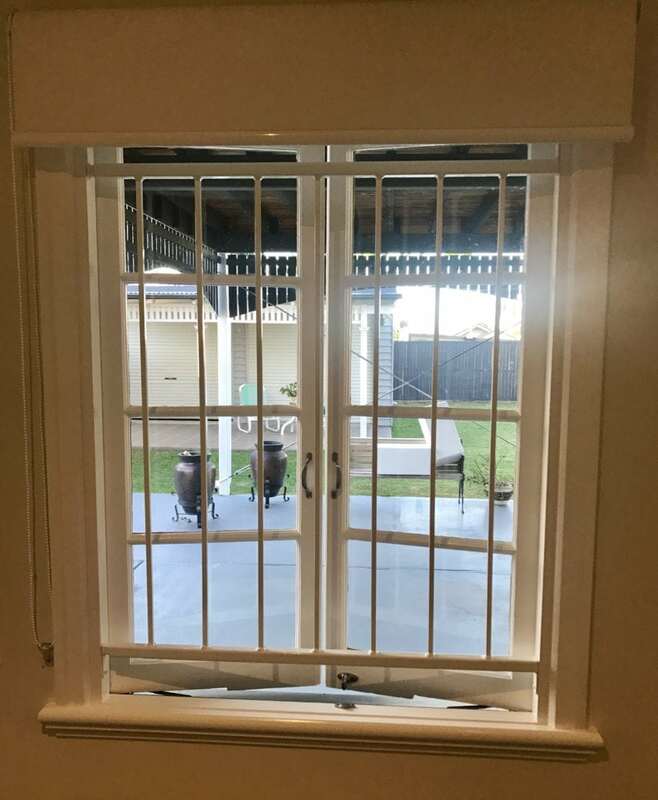 If we develop a new product or make any improvements to an existing one, they are the first to know and we work in conjunction with all of our professionals to ensure that the best possible means of fitting your purchase is developed. 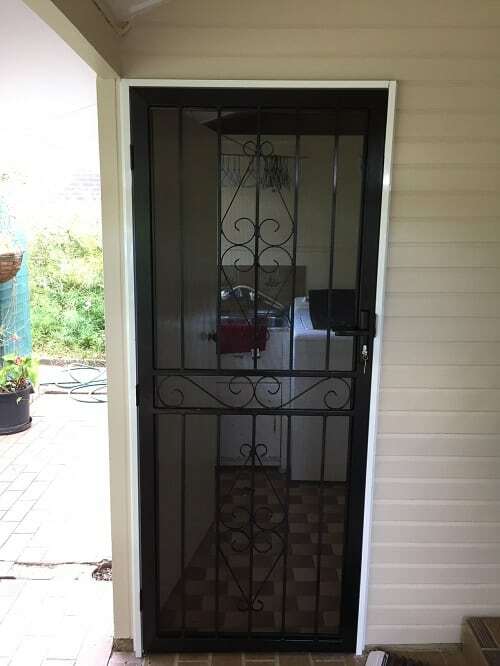 We recognise that all homes are different and we dedicate ourselves to ensuring that each installation is approached on its merit – we will make sure that your security grill is installed in a manner that does not just complement the security offered by our product, but improves it. 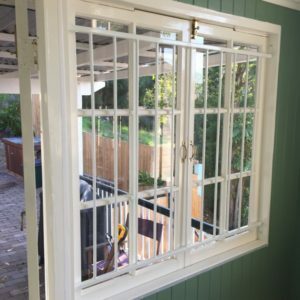 In conducting our fittings as such, we deliver you the highest quality and most effective security solution on the Brisbane market. 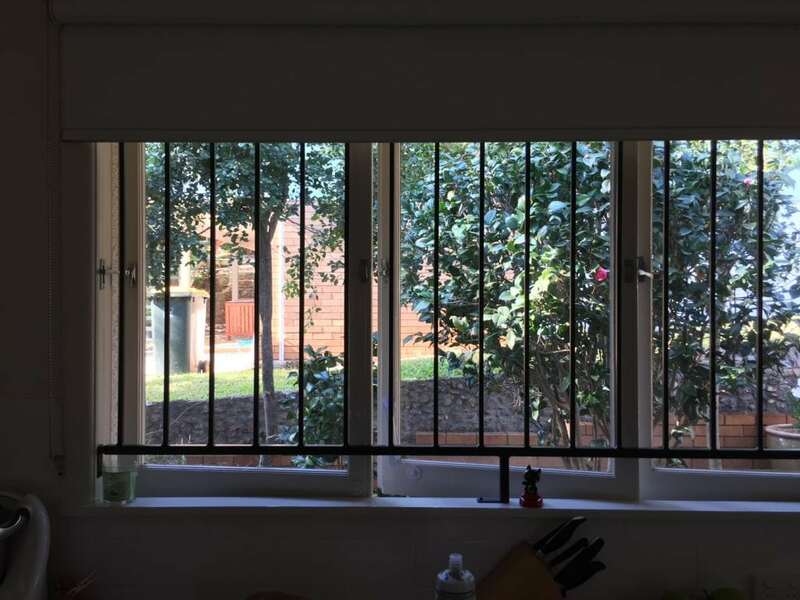 Here at Vincent Security, we recognise that our customers are not only seeking the best quality in their purchases, but also the best value for money. 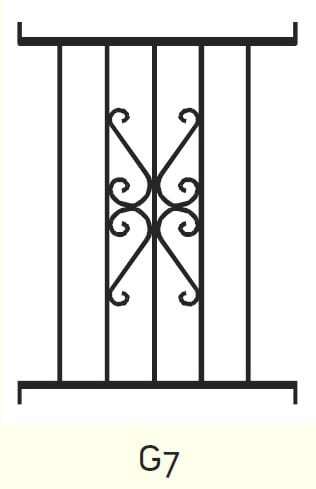 We have used our wealth of experience and knowledge throughout the production process to ensure that we can offer our valued customers the most affordable, best value finished products and this is no different for our VS steel security grilles. 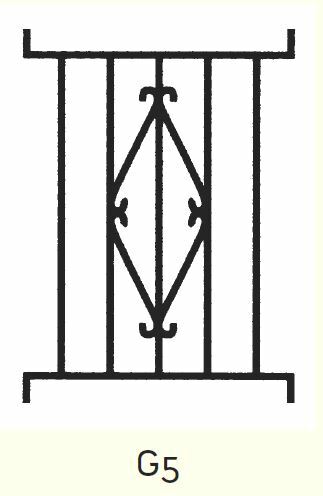 In manufacturing our own goods in our own facilities, we have been able to streamline the construction of our steel grilles and dispense of all unnecessary expenditure. 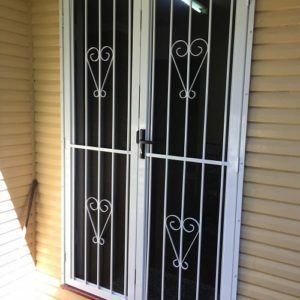 One of the most effective ways in which we have done this, is by powder coating our steel as opposed to using stainless steel. 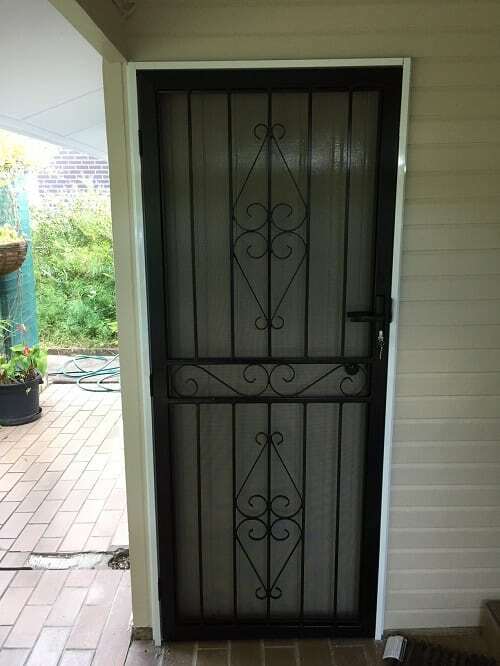 Stainless steel might seem a viable material for use in security doors, however this is not necessarily the case. 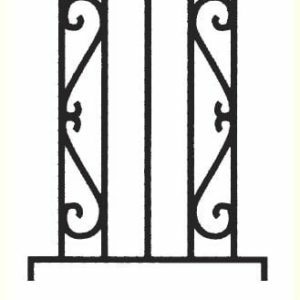 The malleability offered by the steel we use is far greater than that of stainless steel and that allows us to maintain a variety of attractive designs. 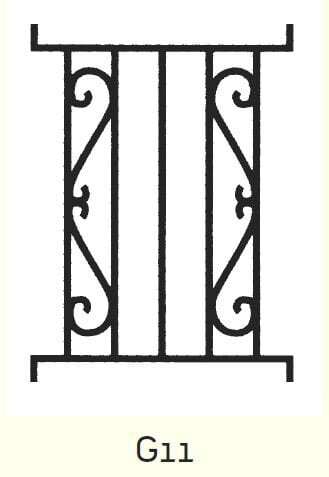 Furthermore, our steel is available for prices far more reasonable than its stainless counterpart. 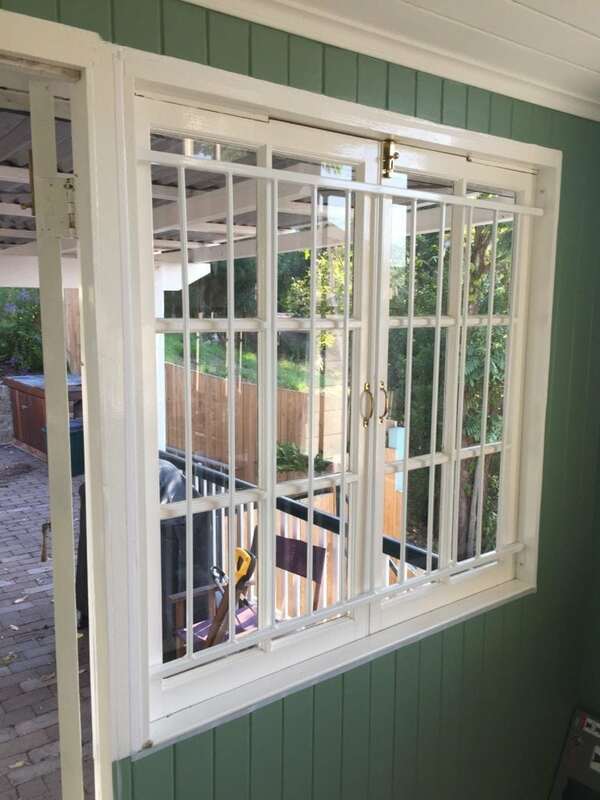 Durability is not compromised as our advanced powder-coating instruments use the highest quality Dulux and Interpon paints, which ensures that the steel will not corrode or discolour. 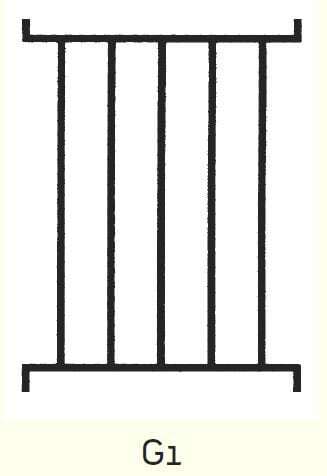 The end result is a VS steel grille that is superior in design, functionality, visual appeal and value for money. 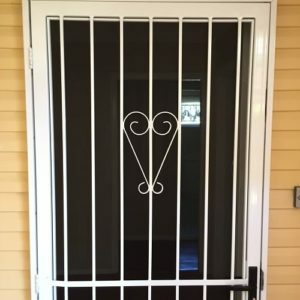 Why should you choose a VS steel security grille? 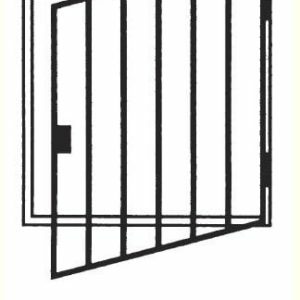 Given the extensity of our security barrier range, choosing the right one for you might seem like somewhat of a daunting task at first. 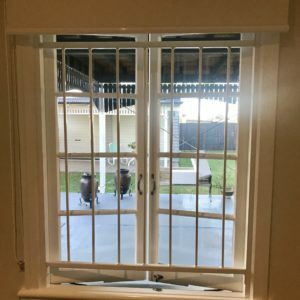 It is undeniable that all of our products are the best on the market; however deciding upon the precise type of barrier can sometimes become confusing. 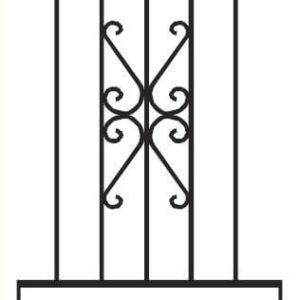 We suggest choosing a steel security grille out of our Very Strong range for a number of reasons – some of which are listed below. 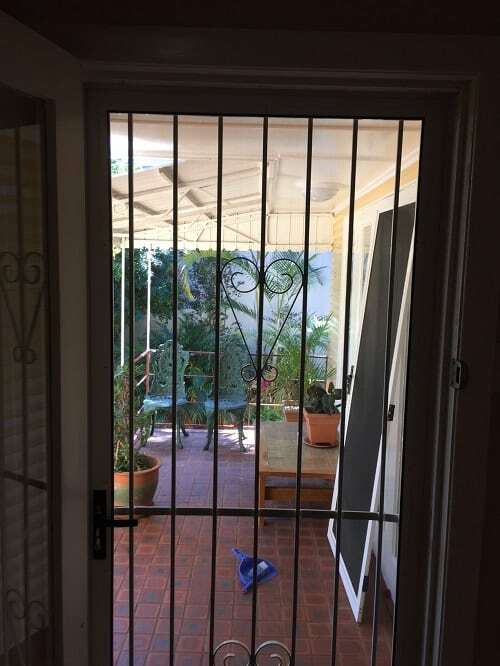 Some people associate security barriers with unsightly installations and this is a relatively common misconception. 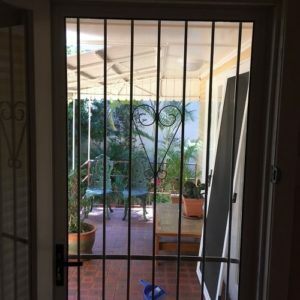 Fortunately, we have taken extensive steps to lead the Brisbane security market in appealing, effective security barriers and our VS steel grilles are no exception. 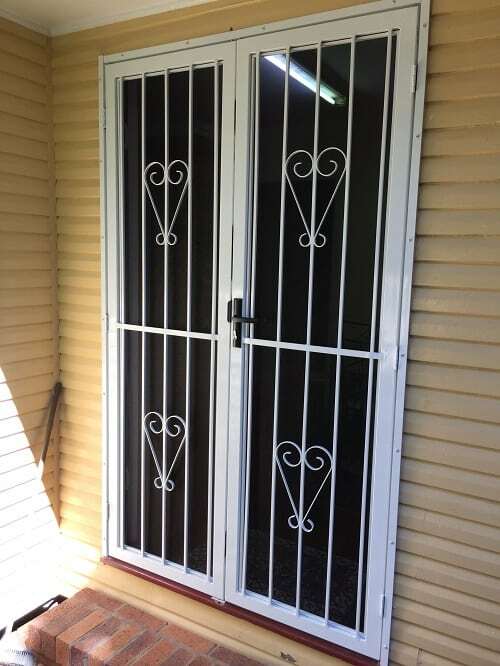 They can be installed to great effect and give an air of grandeur to your home – irrespective of its design. 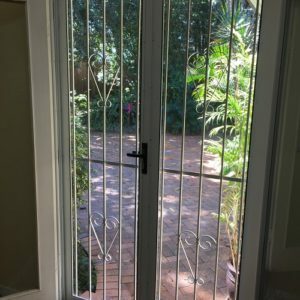 Doors and windows are very visible on the exterior of your home and at Vincent Security; we have taken this into account. 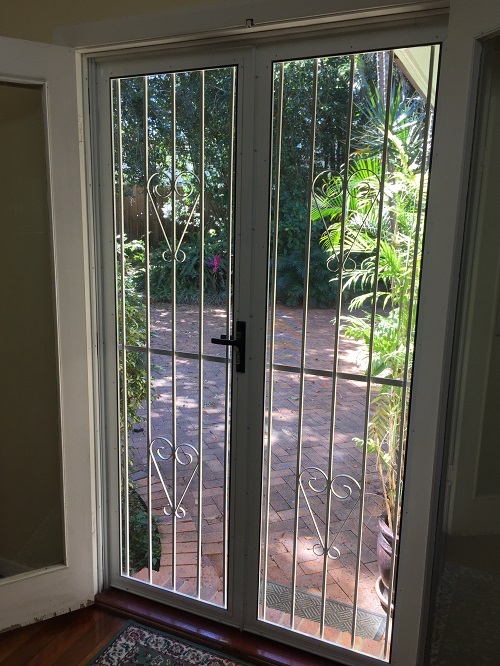 Our universally applicable steel grilles offer an understated, elegant design and choosing this product for your doors and windows will add to the ambience of your home just as much as they will add to the security. 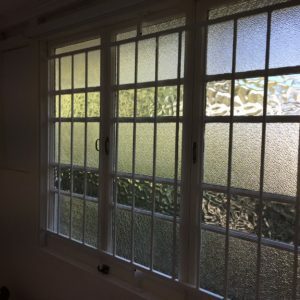 They provide character in their designs and this is one of their many significant advantages – particularly where an older home might be involved. 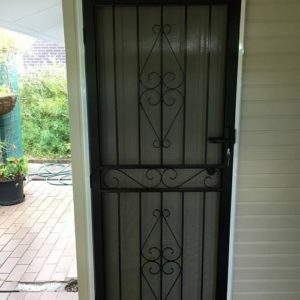 Given the diversity of homes across Brisbane, it might be the case that some security doors are just not suitable for your home. 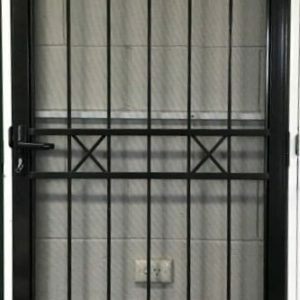 Should you find yourself encountering this issue, we recommend that you investigate our Very Strong steel security grilles – they might just be the answer to your problem. 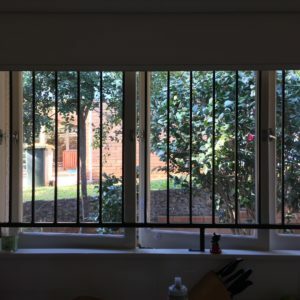 Arguably one of the most widely applicable security barriers, there is a strong chance that they can meet all your demands and more. 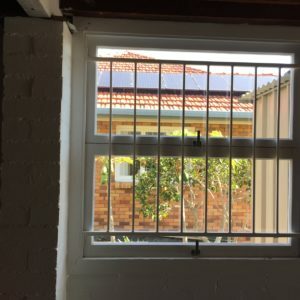 Given the expansive nature of Brisbane and its surrounds, it is inevitable that some homes will be subject to differing environmental factors and this can also impact the suitability of a security fitting to your home. 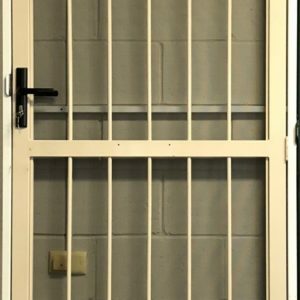 Our Very Strong steel security grilles are amongst the most durable of their kind and this means that they can very easily withstand harsh environments – thanks to their sturdy steel construction and robust, powder coated exterior. 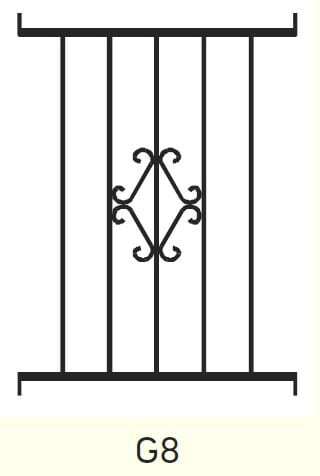 Contact us at Vincent Security and enquire as to some of the features offered by our range of Very Strong steel security grilles. 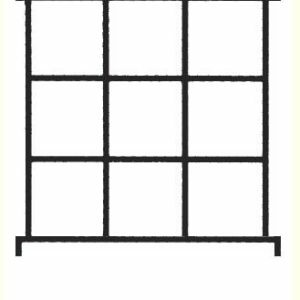 Our friendly and expert staff will explain to you in great depth exactly what features make the VS grilles appropriate for your home. How do our products outperform their contenders? Here at Vincent Security, we have had over 40 years industry experience and we pride ourselves on our extensive knowledge. 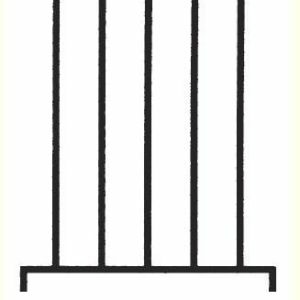 We strive to remain ahead in our technology and the designs of our products and this is especially true of our Very Strong steel grille range. 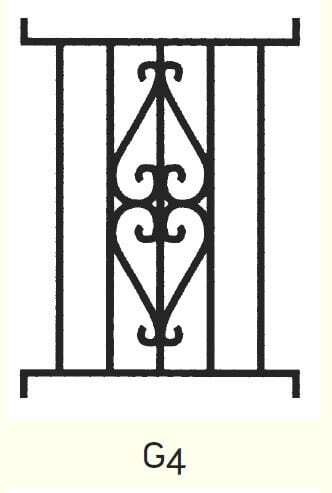 Steel grilles are a timeless security measure and have been popular for a particularly long period of time. 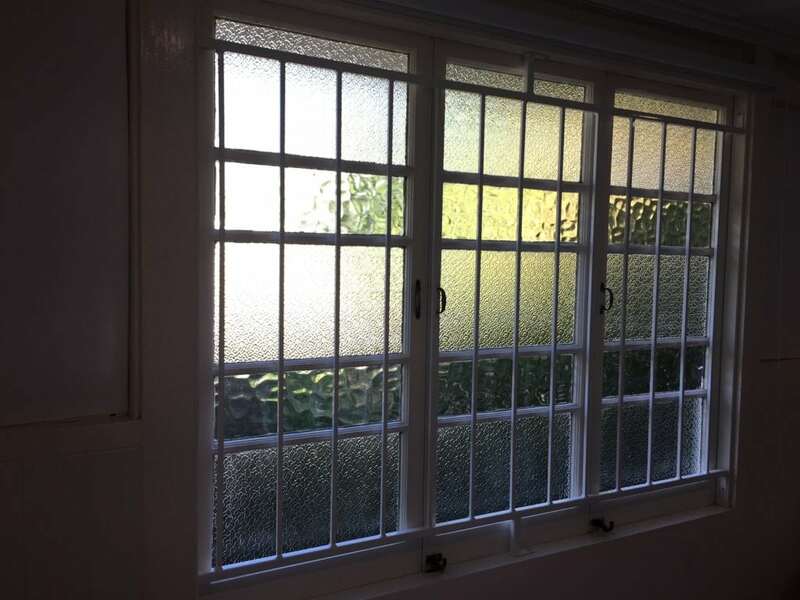 Our aim was to expand upon the already effective nature of these grilles and add our own improvements. 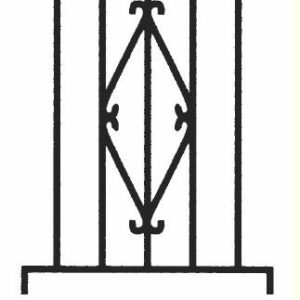 Our dynamic team conducted considerable research into how best we might create steel grilles of the upmost quality and found that implementing our VS principles in the manufacture of our steel grilles would provide the best quality for our customers. We were able to implement this into the production process efficiently and effectively by means of our own manufacturing facility. 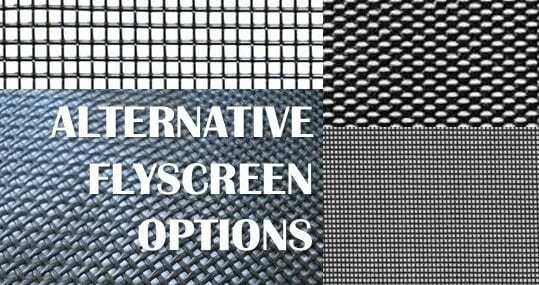 Not only does this allow for full control over the entire process, but also stringent and uncompromising quality control from materials to the finished product. 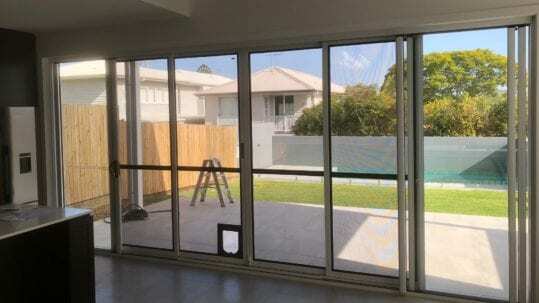 Additionally, we have a dedication to affordability and value for money that is second to none in the Brisbane market. Many of our competitors offer inferior products for a price that disproportionately high considering their incomparable quality. 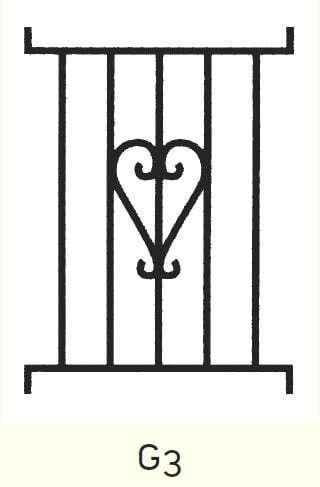 The end result of more than 40 years industry experience coupled with a thirst for innovation, is the most visually satisfying, secure and durable VS steel security grille currently available. 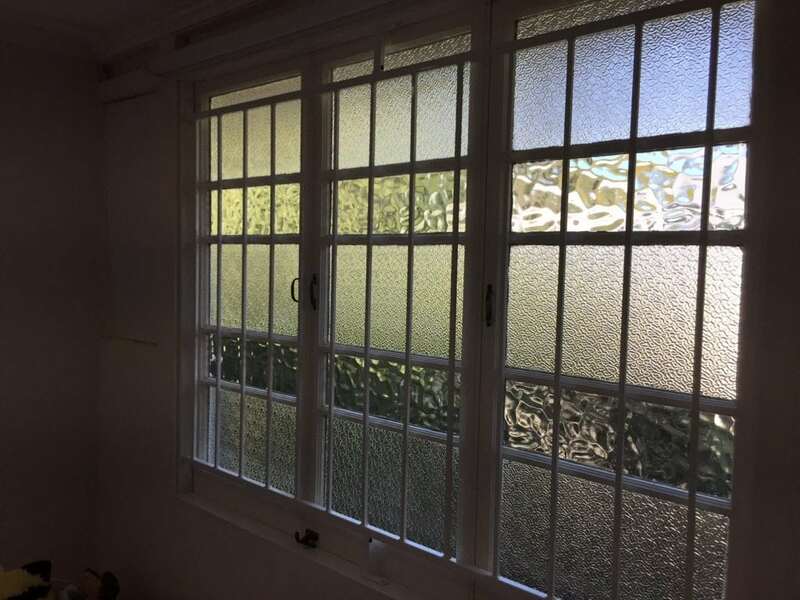 We have tested these aspects of our products rigorously and every installation that we do has been closely scrutinised by experienced professionals.